Announcing the 2016 Accessible Western Mediterranean Group Cruise! Home »Disabled Travel Newsletter »Announcing the 2016 Accessible Western Mediterranean Group Cruise! Join our 7 Night Accessible Western Mediterranean Group Cruise for a unique, fun and unforgettable European vacation! Escorted by our very own Senior Accessible Travel Specialist Jennifer, this accessible group cruise you will start and end in Barcelona, and combine visits to some of the most beautiful cities in the Western Mediterranean with replenishing time at sea onboard the newest and most exciting cruise ship in the world! On this exclusive accessible group cruise you will experience 6 beautiful ports throughout the breathtaking Mediterranean, and enjoy full-day accessible excursions – much different from the short see-the-city-through-a-bus-window tours the cruise lines offer. These will include accessible transfers, interior visits to accessible tourist attractions, wheelchair friendly routes, lunch at accessible restaurants and private tour guides who are specialized in touring with disabled visitors – We’ve taken care of it all! 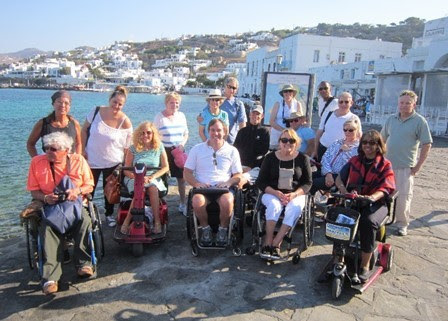 Last but certainly not least, you will meet and share experiences with other disabled travelers! Ports of Call: Barcelona (Spain) – Palma De Mallorca (Spain) – Provence (France) – Florence (Italy) – Rome (Italy) – Naples (Italy) – Barcelona (Spain) Learn more about what you will see, do, and taste in each port. Just can’t get enough? 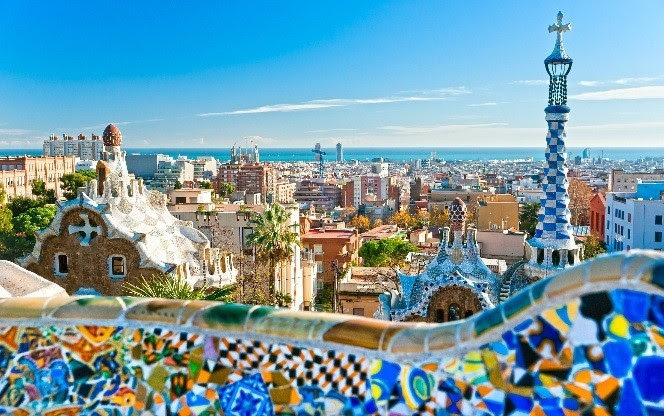 For those who desire to extend their time in Europe we also offer the option of adding a pre-cruise accessible Barcelona package! 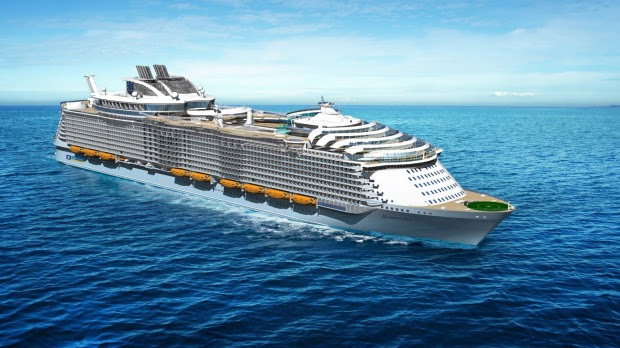 The package includes 3 night accessible accommodation in a 4 star hotel, accessible airport transfer to your hotel, an accessible Barcelona driving tour, an accessible Barcelona walking tour and accessible transfer to the cruise port. You will also receive a Sage Accessibility guide for Barcelona to help you navigate this amazing city! We just need a few pieces of information from you to give you a price quote. Contact Donna today for a free quote!